A merry Christmas to you this festive time at The Tesla Society UK. 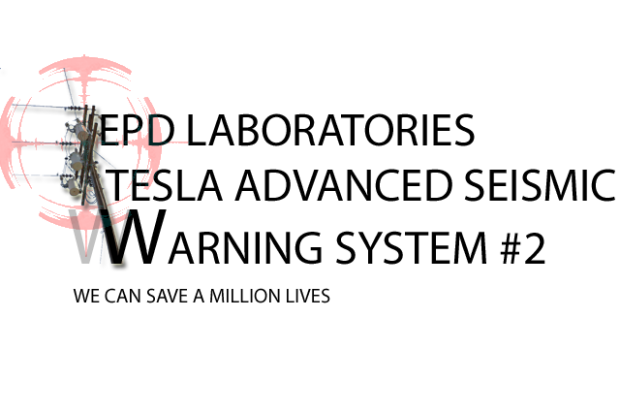 Last year on 15th February 2014 EPD Laboratories, the 501(c)3 registered non profit scientific organisation, successfully raised $25,000 for Eric Dollard's Advanced Seismic Warning System Invention which was based on the Alexanderson overground Antenna as well as the Tesla antenna system. Hurrah! The Tesla Society is celebrating it's 1st Year Anniversary at theteslasociety.com! Show your support by getting one of our 100 limited Edition Tesla Society T-shirts and also get a free life time membership to the society with an official certificate! Welcome to theteslasociety.com your critical resource for information, news and current events relating to Nikola Tesla and the wireless free energy that was suppressed since about 1917.